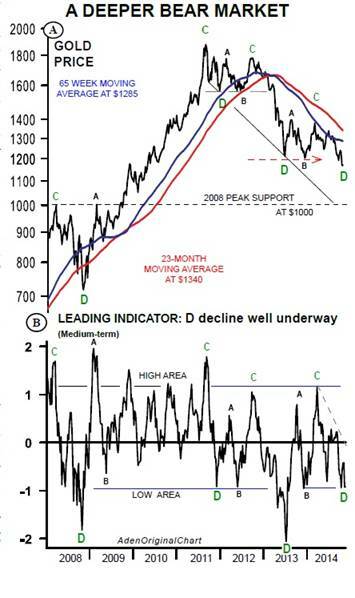 Chart 1 shows our favorite gold timing tool. As our older readers know, gold has had recurring cycles going back for years. weakness is not over yet, but the 5 week moving average works well in identifying the start of a turn.